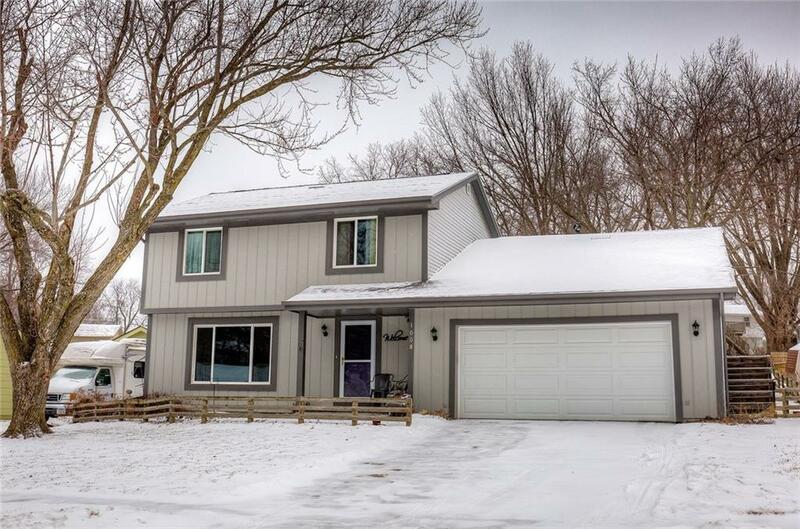 Well maintained & tastefully updated 4 BR, 4 BA, 2 story home in a quiet Indianola neighborhood on the NE side. Functional kitchen with oil rubbed bronze double basin sink, reclaimed wood back splash, large pantry, & black appliances to stay. Formal dining with gorgeous reclaimed wood accent wall leads to front sitting room with wall to wall built in & new large picture windows. Living room has floor to ceiling traditional brick fireplace w/mantle flanked by more built ins & storage. Second floor Master has walk in closet & en suite private partial BA. 2 additional bedrooms upstairs w/great closet space & full BA. Lower level has a partial finished family room, 4th bedroom & half BA in laundry area w/wash sink. 2 car attached garage & fenced in yard w/beautiful mature trees. Lots of updates which include newer windows, plumbing, roof, mechanicals, & more. Certified Pre-Owned Home - this home has been pre-inspected & comes w/a 13 month HWA Platinum Home Warranty for your peace of mind!